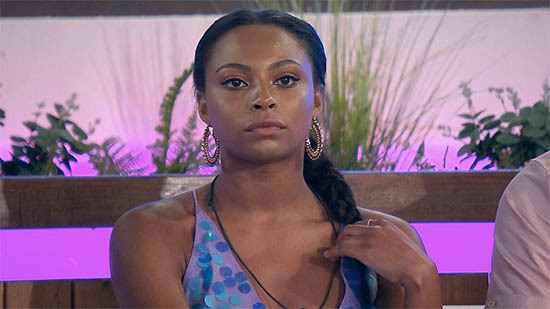 Batten down the hatches guys, Samira mighty has quit Love Island. The contestant, 22, was wounded this week after her partner Frankie Foster was kicked off the show. She has since decided to follow him out. 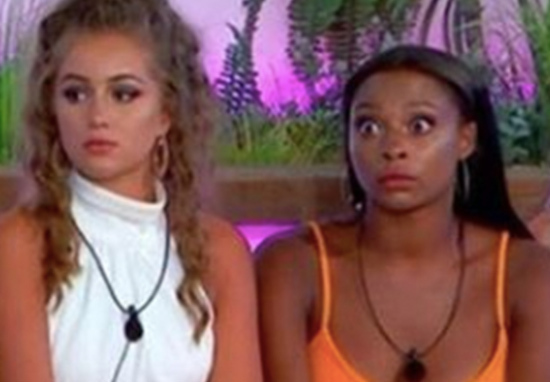 Samira had confided in friend Dani Dyer, saying ‘We’ve been here from the start and I finally got what I wanted and now I feel like I’m back at square one but worst. It’s unfinished business,’ but ultimately decided to make her exit. The islander was left in tears in last night’s episode where she opened up to fellow contestants she had finally found a connection with Frankie. To her shock, it had been taken away. Although Dani advised Samira to sleep on the notion of leaving, she eventually did so. This decision is so, so hard. I’m devastated by it. But I think that it is the right thing to do. Just follow my heart because I’ve never done that before I’ve always taken the back seat and now I need to go for it head on and leave and just go for Frankie… I’ve got to go with my gut feeling. And I’m not saying I’m in love with Frankie or we’re going to get married tomorrow but I don’t want to waste any time, I just want to see him and I know this is the right thing to do. This opportunity was amazing and I take it with a full heart and full love. So, these past couple of days I haven’t been myself and I’ve struggled to be happy in here and have fun and I had a taste of what I’ve wanted and it’s gone. I’ve really tried and been tossing and turning about what I’m going to do. I think the best thing for me to get closure on the Frankie situation and for me to be happy is to go today. I’m really sad but it’s a good thing. I’m really happy that I’m doing this and I feel really strong. I love all of you so much. You are all so amazing. After a few tearful goodbyes, Samira left the villa to a massive round of applause. Samira looked after me. I’m glad she’s going to find her happiness but she was a part of my happiness… We came in Love Island to find love and Samira found someone and it was taken away from her and she wants to carry that on and I respect her for that. Catch the whole palaver at 9pm on ITV2 tonight.